Jeff Martin Auctioneers will be back in 2019 on the winter auction scene in Kissimmee, Florida held February 11th to 14th. Jeff Martin Auctioneers is pleased to announce we will be back in 2019 on the winter auction scene in Kissimmee, Fla. Our auctions will be held February 11 to 14, 2019. Due to the overwhelming response, we have added an additional day to our Premier Auction Event. With early commitments from more than 300 consignors, this auction is expected to contain more than 6,000 new and used items. Drawing buyers from all 50 states and 46 foreign countries, the international advertising campaign is already under way. The placement deadline for our full-color brochure will be January 7, 2019. 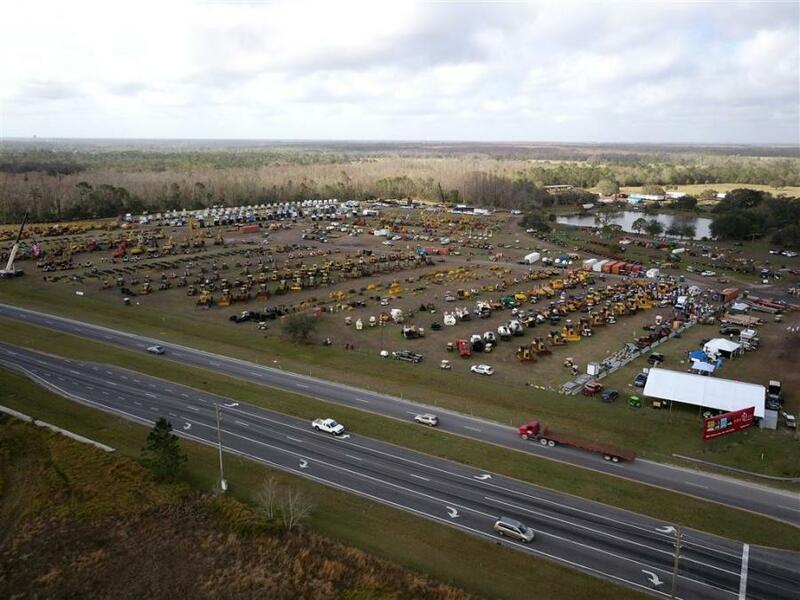 Whether it is one item or an entire fleet of construction equipment, logging equipment, farm equipment, aerial equipment, heavy trucks, and heavy trailers, we invite you to participate in this incredible Premier Heavy Equipment Auction event. Jeff Martin Auctioneers will utilize two online bidding platforms—Jeff Martin Online (powered by NextLot) and Proxibid—to stream this huge four-day event to bidders worldwide. Bidders can register through either platform for free. We want to thank customers for their business and support over the years and invite them to participate with us as we continue to show the world the way Jeff Martin Auctioneers does auctions.